Want to get ahead at work? 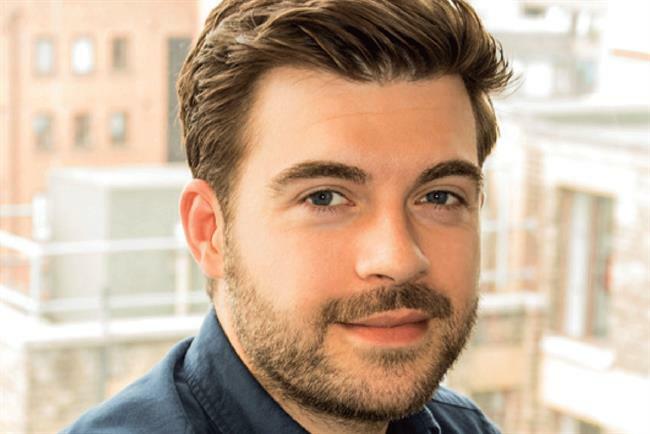 It's about more than all-nighters, blinding pitches, Champagne and the odd commiserative pint, says Lida's Matt Lambert. "If you can do new business, you can do anything." What was a passing comment on my first day of work became a challenge. Luring me into this fabulous world of varied businesses, all-nighters, camaraderie, theatre, Champagne and the odd commiserative pint (or ten). It’s the best feeling when you’re winning. And the second-best feeling when you know that you have delivered a blinding pitch. Winning in your career requires even more dedication than pitching, but I think the same principles apply. It’s part-nous, part-graft but mostly about the people you work with. I’ve been lucky to work with some brilliant people. From my first creative team, who taught me pretty much everything I know, to my last creative director, who showed me how to do great work and have fun at the same time. Let me pay forward some of their wisdom. To do a good day’s work, you need to really care about what you do. Detail is everything. Set high standards and let the people you work with be a part of this so that it provides a sense of purpose. Don’t forget your agency is business. Learn the language of finance. Understand the different components of the company and know where your margin is made. Better still, work out how you can contribute to it. If you’re not regularly asking yourself whether you’re doing a good job, chances are you’re not. You need to hone your intuition by asking: am I doing this right? How can I do this better? We can only do two or three things a day brilliantly. Often only one. Put your trust in the quality of the work you do rather than the volume. Understand when you’re most productive and don’t use this time rewriting yesterday’s list. You really don’t need to be working on that one-pager detailing your brand story matrix. It’s just a succinct list of what you’re going to say and when. Express yourself simply – it inspires confidence. Good working relationships are about getting the best out of one another. Great working relationships need a deeper connection. Dedicate time to friendships at work. This is by far the most important thing I’ve learned. If you surround yourself with people you care about, you will thrive. Thriving outside of work is equally important. Hobbies help you switch off. And give you plenty to talk about at all those networking events. The best bit of advice I’ve been given? If you can do new business, you can do anything. That and don’t go anywhere without a piece of paper in your hand. You’ll always look busy.